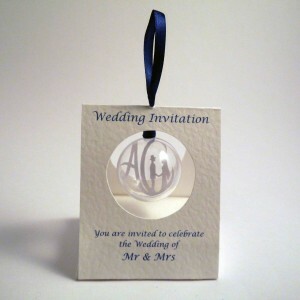 This unique range of wedding favours have been exclusively designed by Katie King Design. 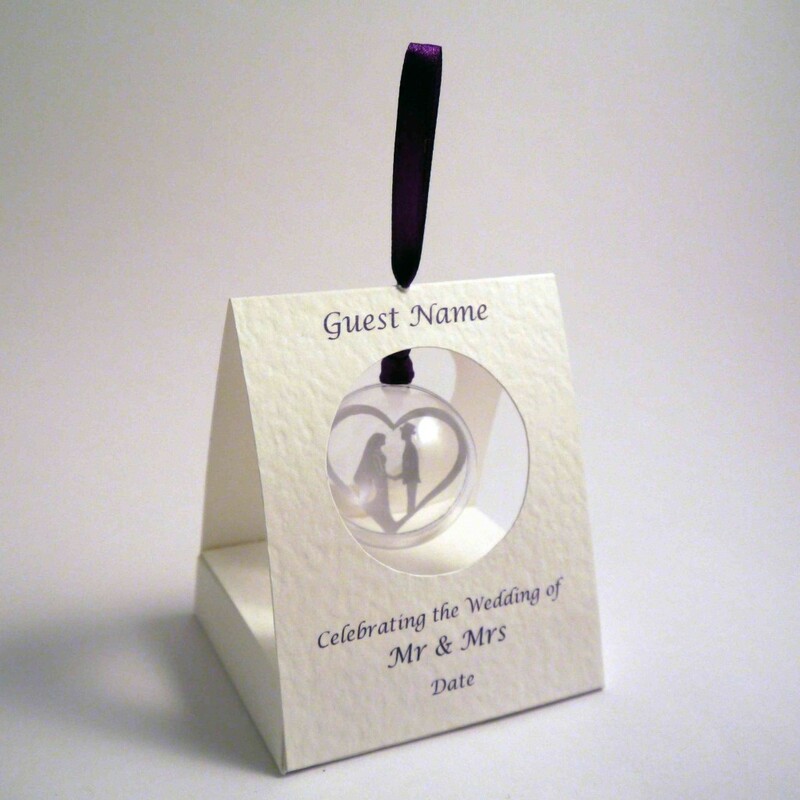 The design serves as a wedding favour and place card in one, providing exquisite additions to your tables. 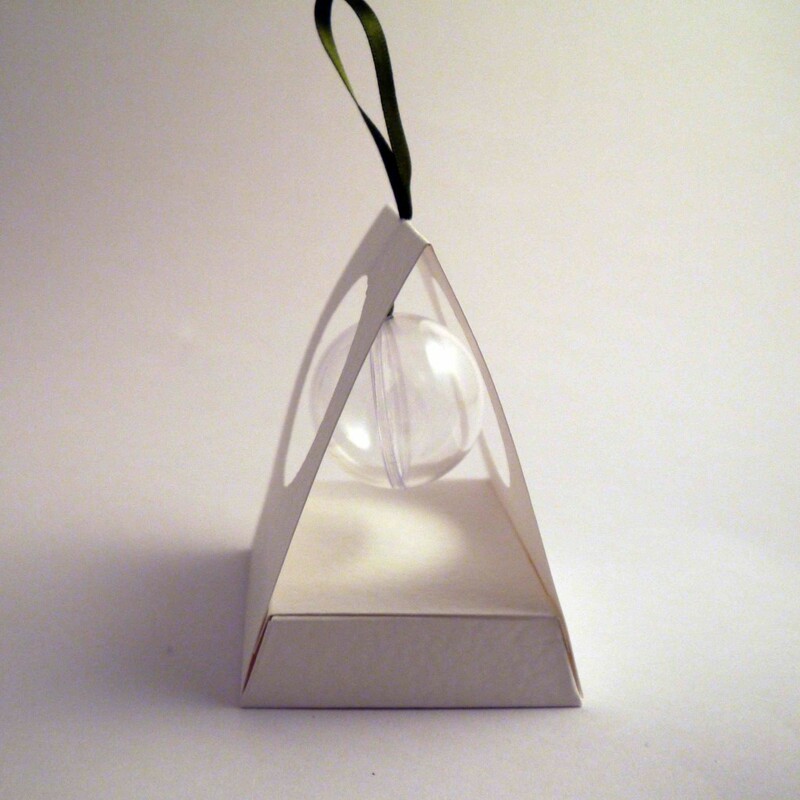 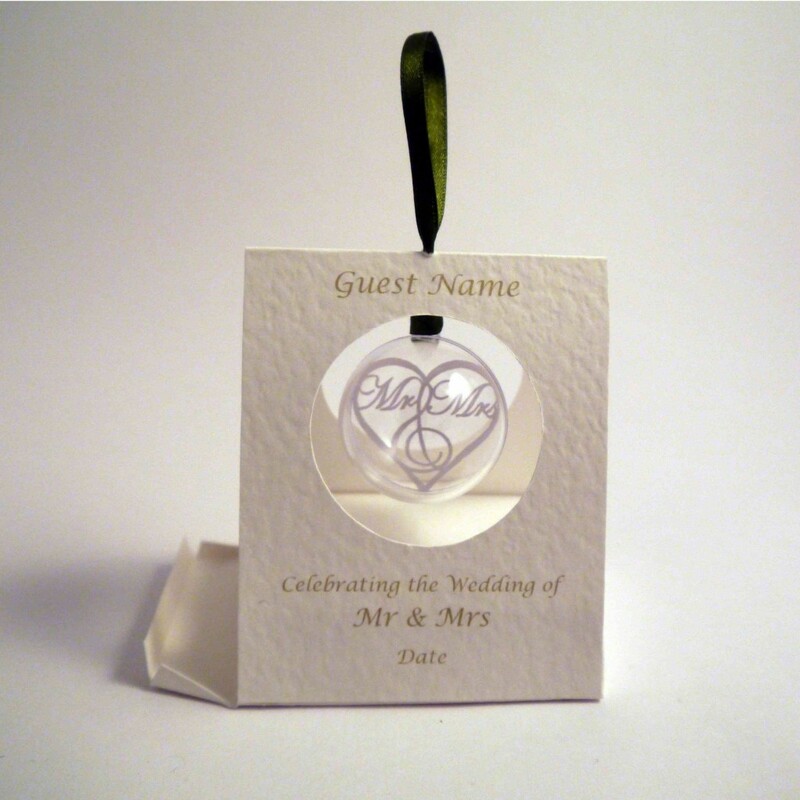 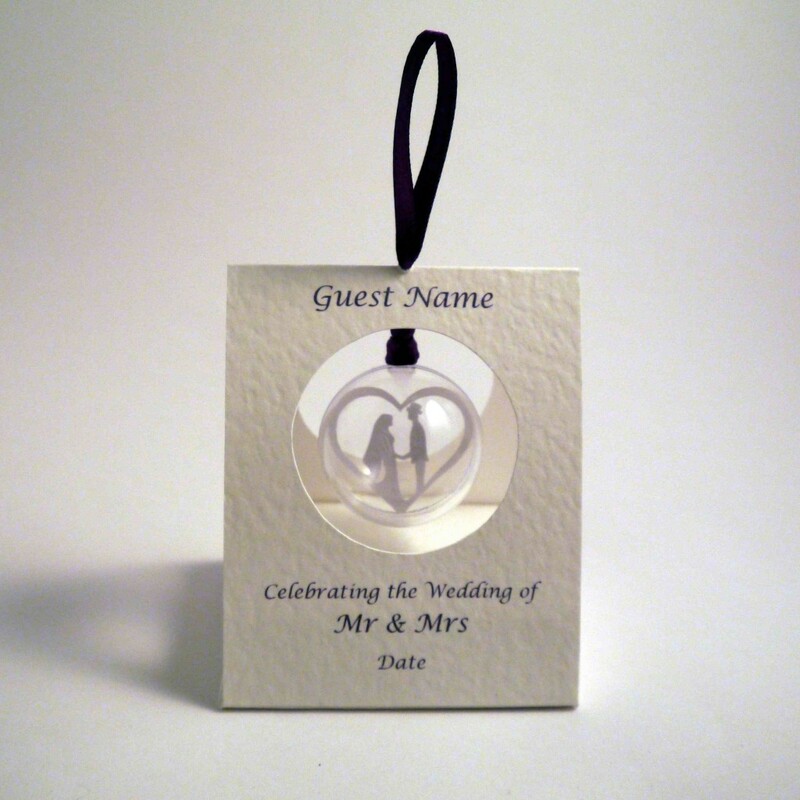 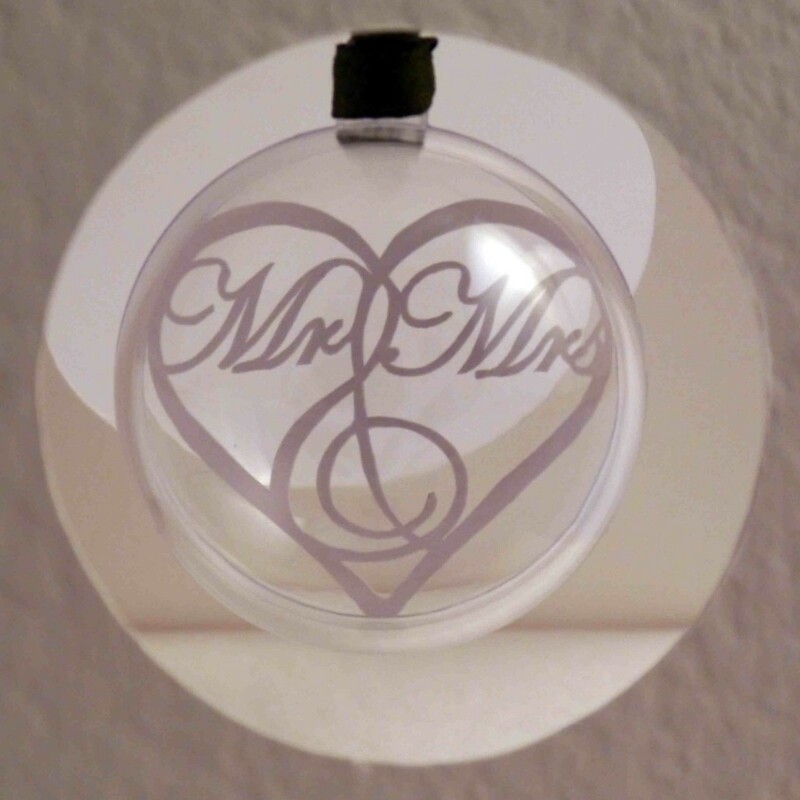 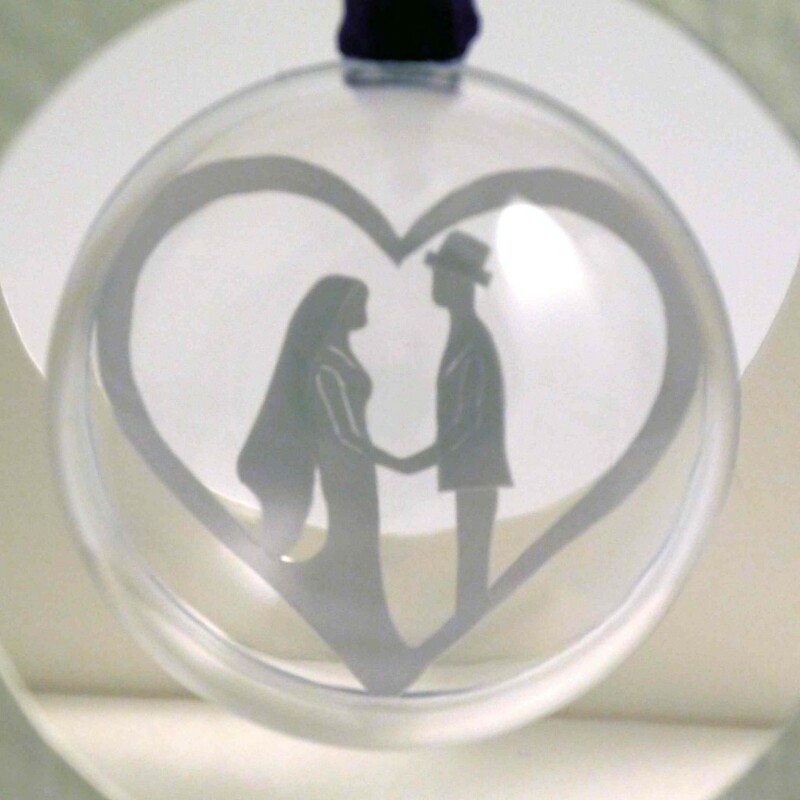 Each card comes with a hand cut paper design enclosed within a bauble and a small compartment in the bottom allowing room for a personal note to your guests or a small gift. 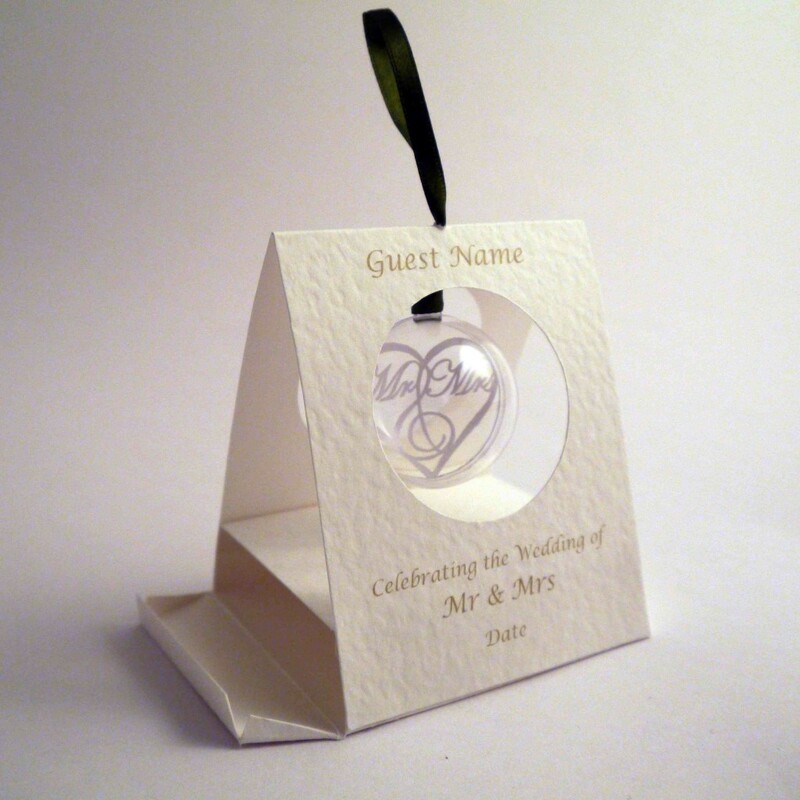 All designs can be adapted to create luxury Wedding Invitations. 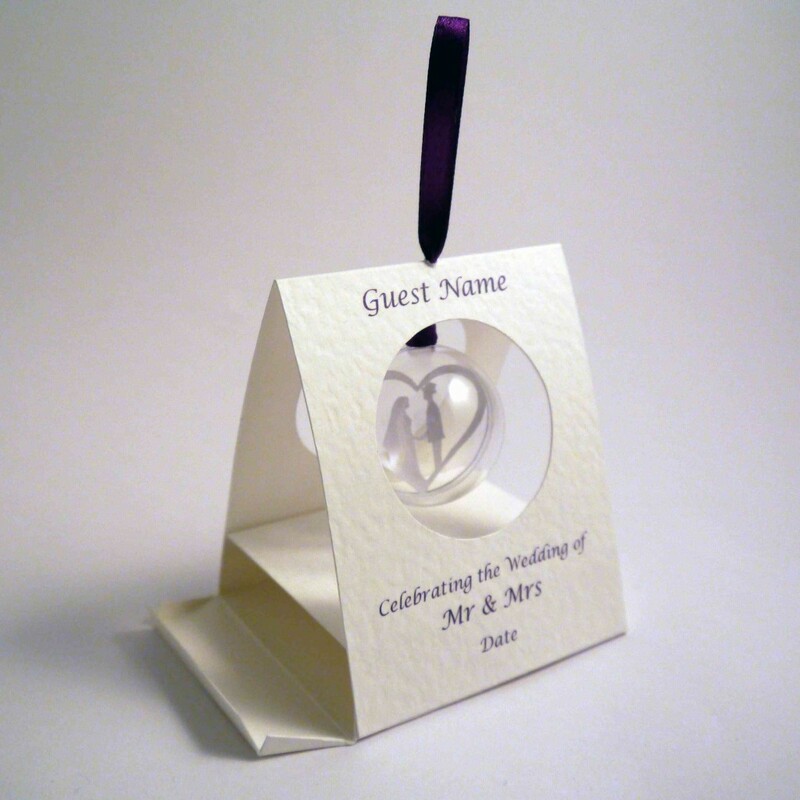 To see more design ideas click the image below.